There's a load of unique hats to be discovered in Red Dead Redemption 2, and this guide will reveal the locations of all of them. You can rock up to any clothing store in Red Dead Redemption 2 and buy a normal cowboy hat, but there are certain other hats for you to find and claim around the wilderness. 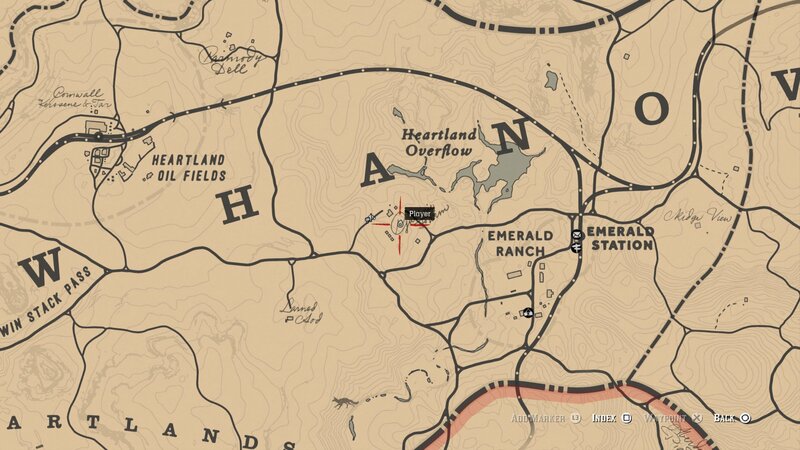 In our Red Dead Redemption 2 hats guide, we'll be detailing the locations of loads of unique hats, that are like no other in the game. If you instead need help with anything else relating to Rockstar’s wild west prequel, you can head over to our Red Dead Redemption 2 guides hub. Here you can find our complete beginner’s guide, list of tips and tricks, and much more for the huge game. There are hats you can purchase in the general store of Red Dead Redemption 2, and then there are unique hats. 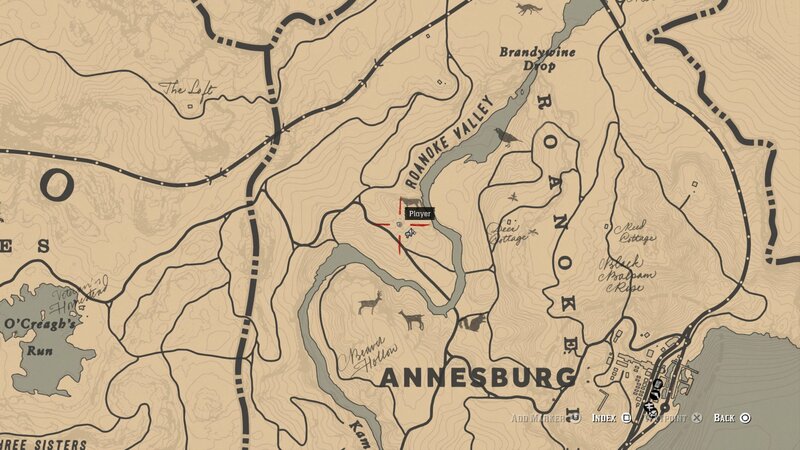 The hats we’re about to list in detail just below can’t be purchased in any shop, nor can they can found in Arthur Morgan’s tent from the beginning of the game. 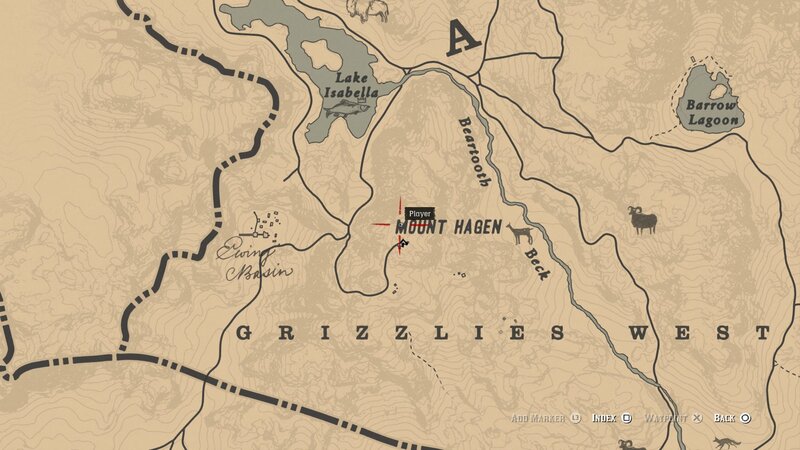 You can find the Morion Helmet atop Mount Hagen, which is right in the middle of the Grizzlies West. At the very top of the mountain, slightly north of the end of the path, you can search a corpse to recover the Morion Helmet. If you’re standing on the bridge with the train track on at Widow’s Rock, look to the waterfall, and you’ll see a path that goes behind the waterfall itself, cut into the cliff. 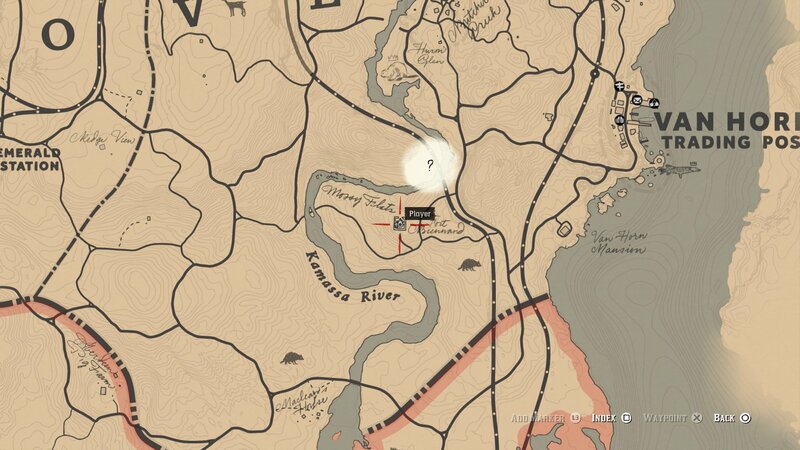 Get onto this path, and here you can find the Nevada Hat, and a note. Just southwest of Heartland Overflow, there’s a tiny farm, with a lone scarecrow in the middle of a cornfield. To get the hat off the scarecrow, you actually have to shoot it off, so be prepared to get out of there pretty quickly before the farmer comes out to confront you. 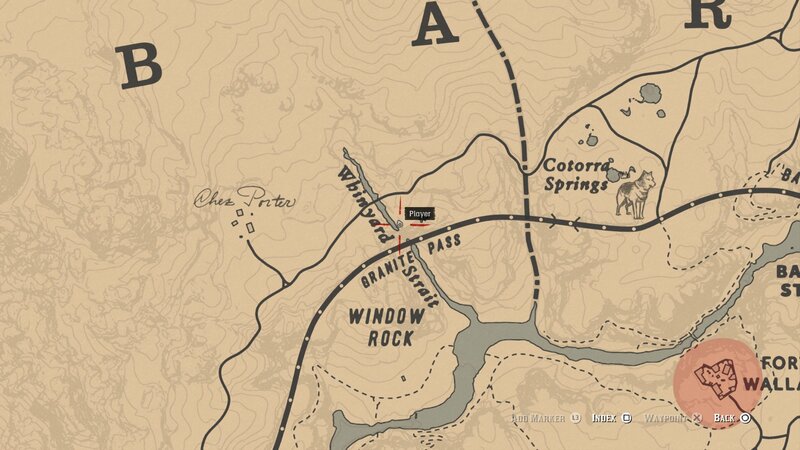 Just west and slightly south from the Van Horn Trading Post, there’s an old abandoned Civil War fort. Within the basement of the fort itself, you can find the Civil War hat, as well as an old knife. 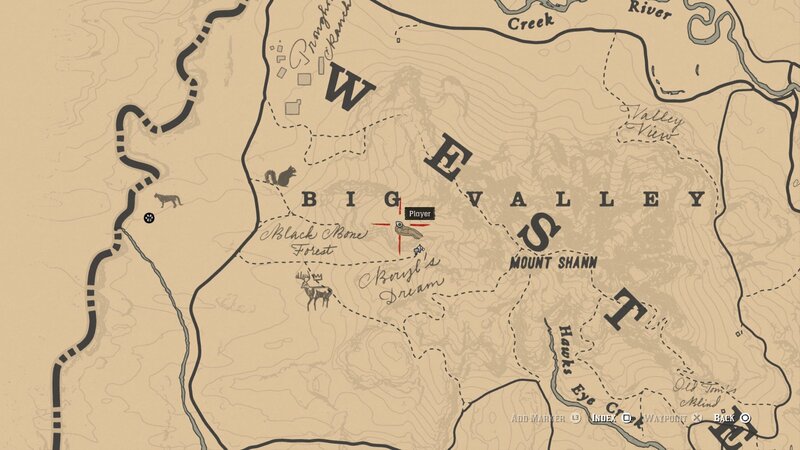 Northwest from Annesburg, slightly off the beaten path, you can find some fairly historic remains. Examine the stone site thoroughly, as you can find a Viking Hatchet as well as the Viking Helmet. This one is particularly difficult to obtain. You need to commit a crime at a train station, in view of the conductor himself, so that they come out of the post office booth. While they're outside of the booth, either knock them out or kill them, and the hat is yours for the taking. This hat is easily missable, since you're only in Guarma temporarily during Chapter 5 of Red Dead Redemption 2, with no opportunity to return. While in Guarma, you can pick up the sun hat from just about any NPC on the island. Make sure to bring a lantern with you, because to claim the miner's hat you're going to have to venture into Beryl's Dream, which is west of Mount Shann and south of Pronghorn Ranch. Use the plunger just inside the tunnel to blow up the rocks ahead of you, and once you've crouched down to go under the rocks, turn right to find the miner's hat next to a corpse. This one can be a little tricky to reach. Firstly you want to get hold of a boat on the shores of Flat Iron Lake. 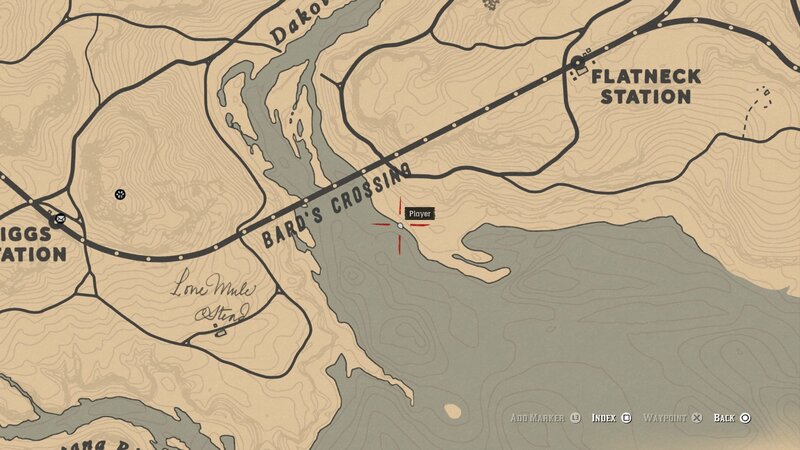 Just in case you haven't purchased the boat upgraded at your camp yet, we've marked the location of a pair of boats just below. Once you've got a boat, you need to sail to the largest island on Flat Iron Lake, which is directly west of Rhodes. 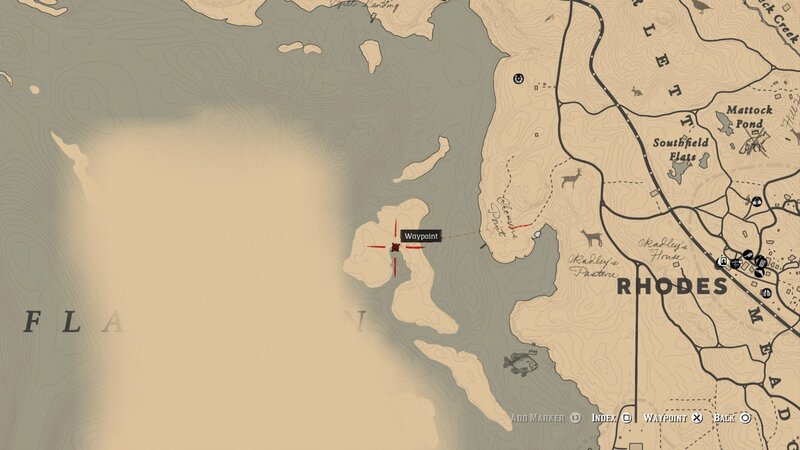 On the island itself, you can find the tricorn hat in the wreckage of a boat. 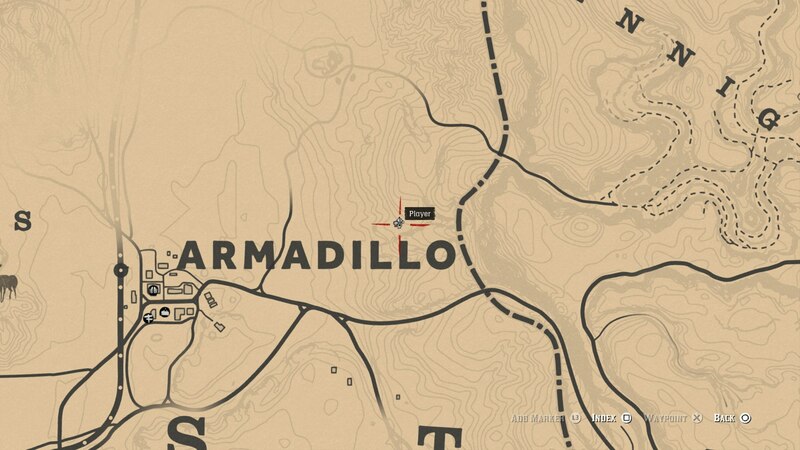 To find this unique Chinese hat in Red Dead Redemption 2, you'll want to head just east and slightly north of Armadillo. While you're at the camp with the dead person, make sure to search your surroundings for a pretty interesting note. As of right now, these are all the unique hats and helmets that we’ve uncovered so far in Red Dead Redemption 2. Now that we’re all done here, you can head over to our Red Dead Redemption 2 Gang Hideouts guide, for a complete list of gang locations.